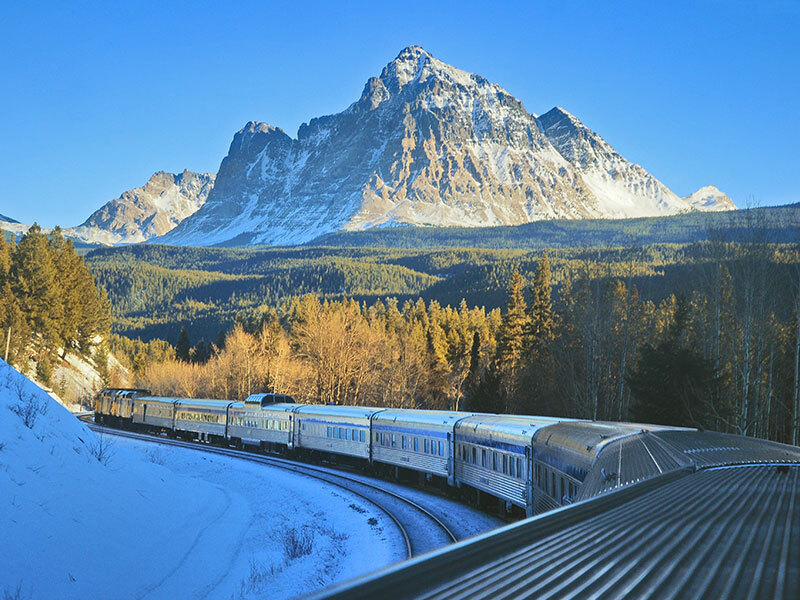 Winter Train Tours in the Canadian Rockies Highlights: Vancouver | Via Rail Train | Jasper | Lake Louise | Banff | Calgary | Embark on an iconic snow train to the Rockies for an inspiring journey that blends festive winter activities with superior mountain luxury. 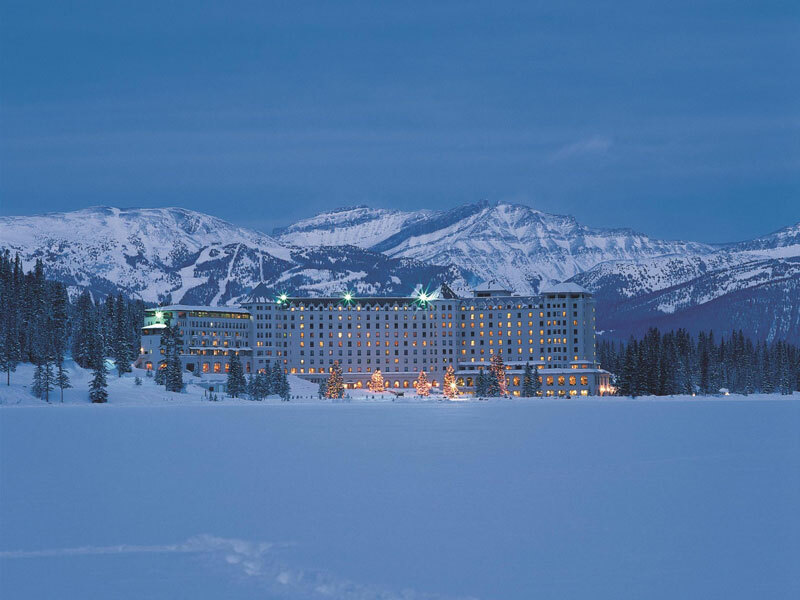 You and your loved ones will experience the best of the Canadian Rockies by day, and unwind in the deluxe comforts of Fairmont properties by night. 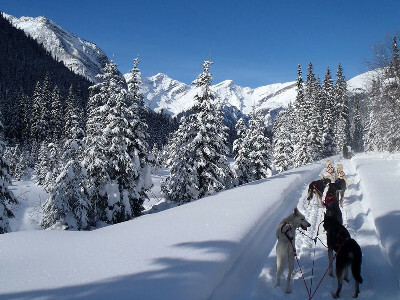 Day 3 Jasper Trail Tour Travel through the silent undisturbed beauty of winter and all it has to offer. 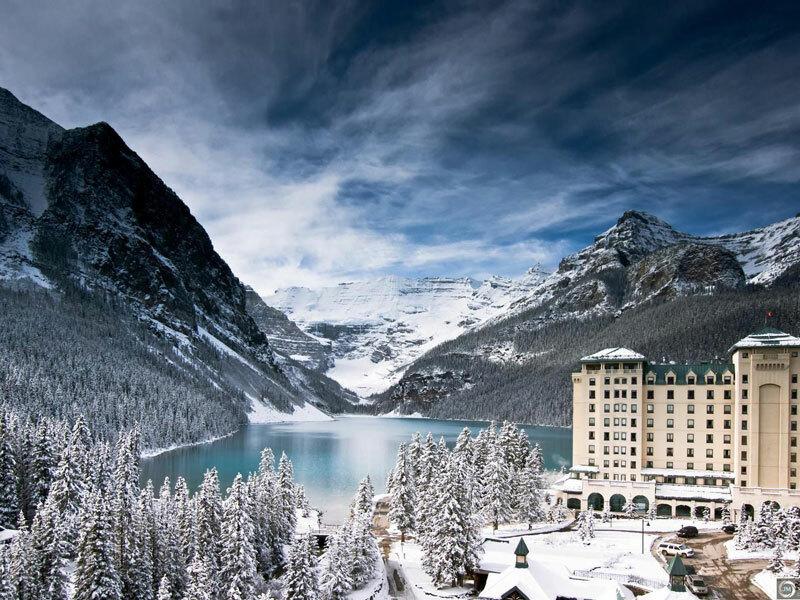 This is a great hands on opportunity to venture deep into the heart of the Canadian Rockies. Enjoy the crisp mountain air and the beautiful scenery that surrounds you while you warm up with a hearty trail side lunch, cooked over an open campfire, hot apple cider and homemade treats. During this time you will have the opportunity to learn the history of both the area and the people. Day 6 Lake Louise to Banff Depart Lake Louise mid-morning for a short drive to Banff via the scenic Bow Valley. 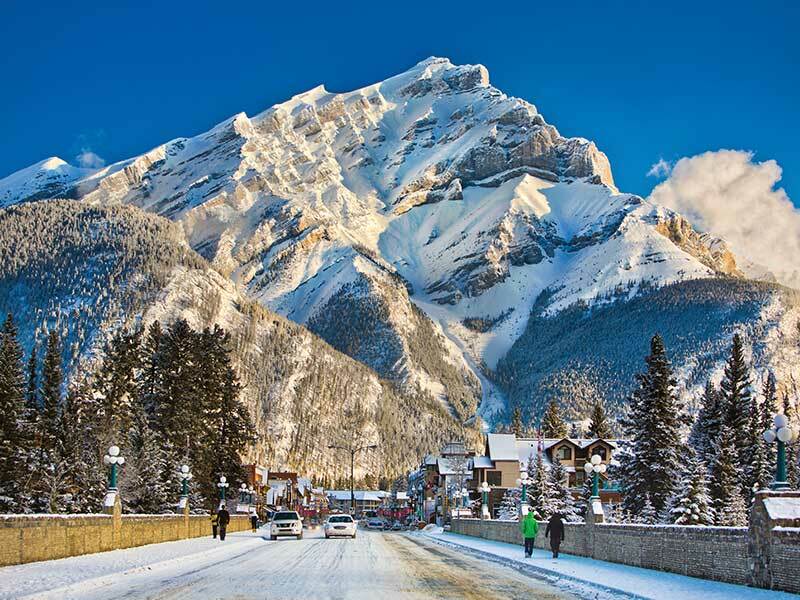 Banff is situated in Banff National Park, this charming town has much to offer including winter walks, ice skating, world-class shopping, and unique dining. Day 7 Morning Discover Banff & Its Wildlife Tour A morning tour of the Banff area will take you to many of Banff’s landmarks and historical places. This will also be one of your best chances to see wildlife while in the park. 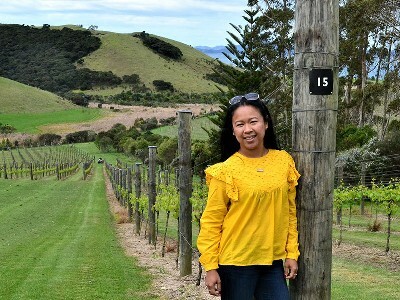 Photo opportunities and short walks to viewpoints with your guide are abundant on this tour. 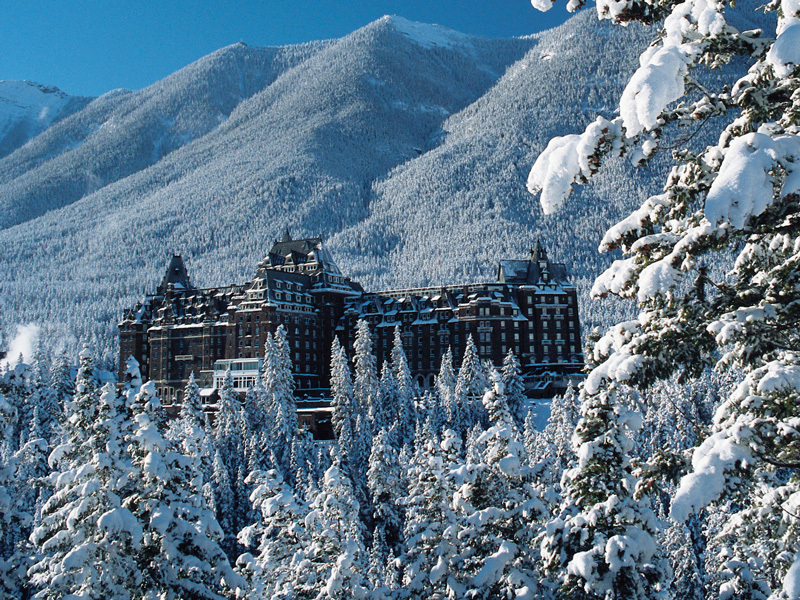 This afternoon is at leisure to enjoy the town of Banff. Day 8 Afternoon Snowshoeing to Paint Pots Tour In the afternoon, snowshoe on an easy trail winding through a forest of pine trees to the Paint Pots, a cultural treasure within the National Park. 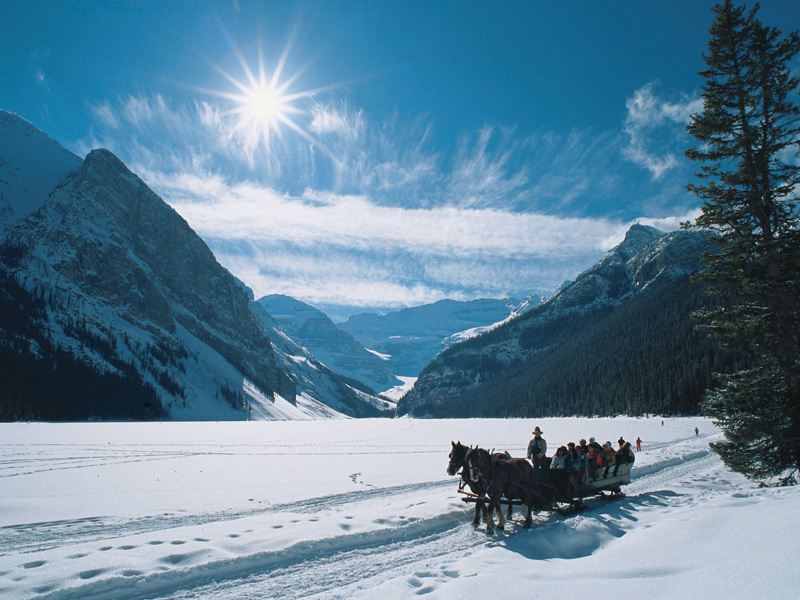 Along the way you will hear stories of Banff’s indigenous people, explorers and fur traders who lived in and traveled through the Rockies. After this crisp winter walk, enjoy a uniquely Canadian treat: hot maple taffy poured into snow to make a sweet frozen dessert. Day 9 Banff to Calgary Today, transfer to Calgary Airport or downtown Calgary. We will arrange a transfer to suit your flight schedule.